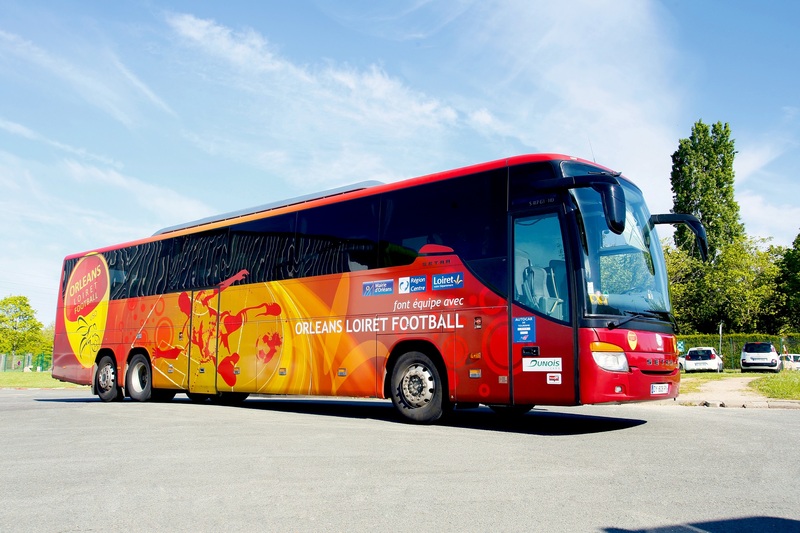 Strengthening the group by bringing closer together the two Dunois business lines – coaches and tours. Updating the brand image of the group, which enjoys strong recognition in the "Centre" region. Diversifying the tourism offer to better meet customer needs. Dunois joined RATP Dev in 2010. It has steadily grown since it was founded in 1948, to become a key social and economic player in the "Centre" region. 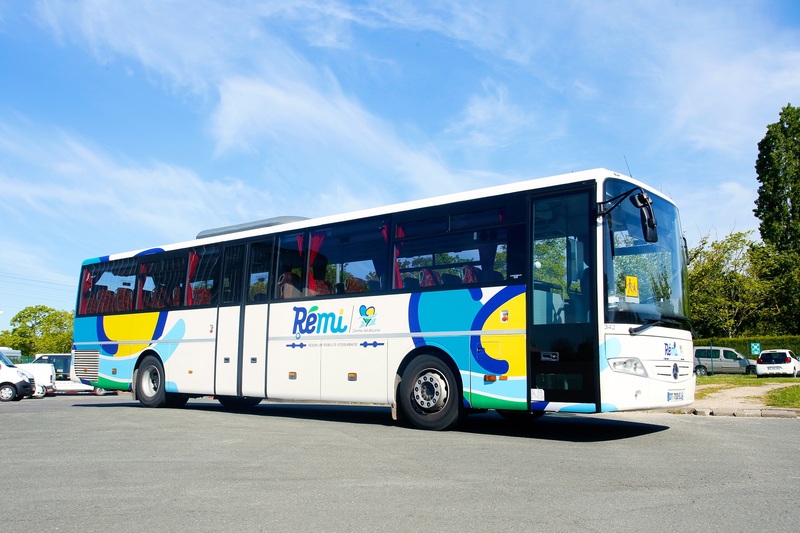 The combined travel agency and coach/tour operator founded its "Pass'rel" route network in 1997, now integrated into the wider Ulys departmental transit system. The company operates city transportation in Châteaudun, downtown Orléans, and several municipalities within the greater Orléans conurbation. It also ensures the intercity component of two other transit systems: Transbeauce in the Eure-et-Loir department, and SNCF's "TER" buses that complement the regional trains. 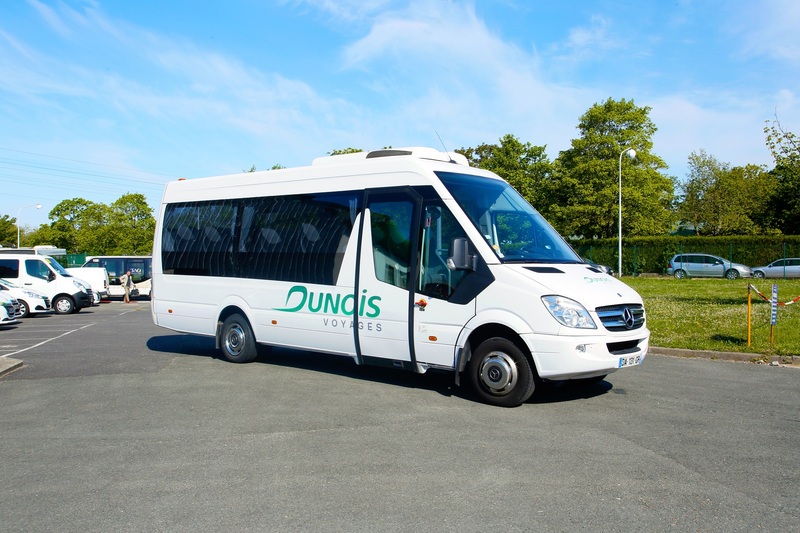 With three operating sites and over 145,000 passengers per year, Dunois also provides and distributes tailored tourism services through Dunois Voyages. In addition it ensures on-demand transport and shuttles to the Paris airports.